LOCATION LOCATION LOCATION Royal Oak Ranch! Move right in and start unpacking. 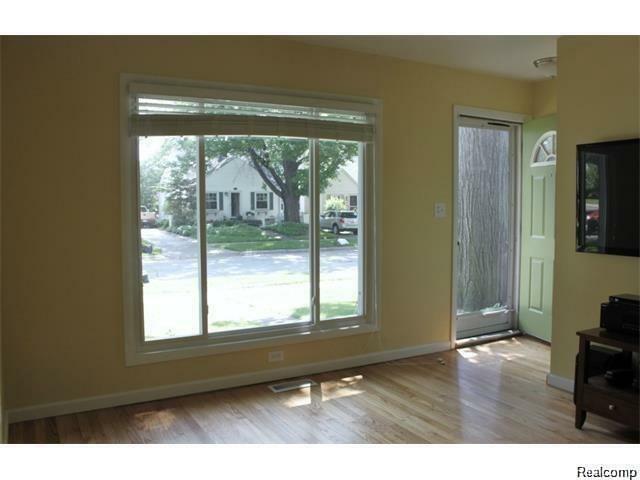 Located close to expressways (but not ?too close?) in a great neighborhood! 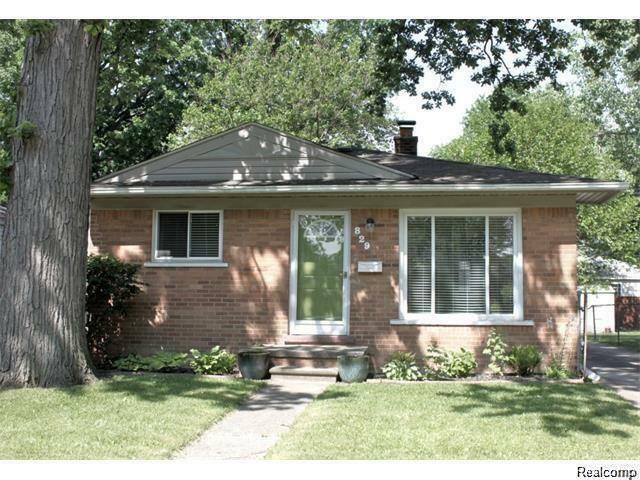 Easy living Ranch with 3 bedrooms and updated Bath with ceramic tile. 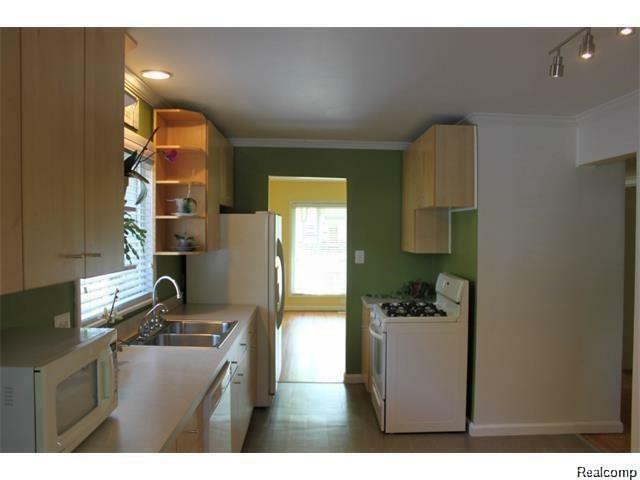 Updated Kitchen with solid birch wood Euro cabinets. Living room comfortably seats 6 for movie night. 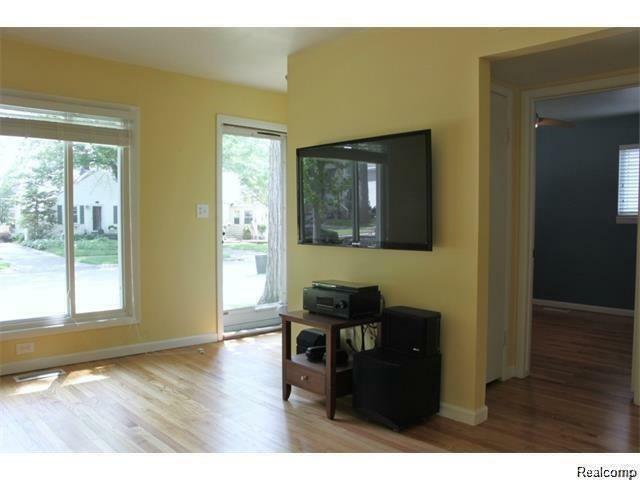 Extensive hardwood floors throughout have been recently refinished and look gorgeous. Lovely yard with a new Stone Patio and fencing. Oversized 2 car garage.